USA (MNN) — It’s been just over a week since violence erupted in Charlottesville, Virginia as a result of protests over the removal of a statue of the Confederate general, Robert E. Lee from a city park. But despite the chaos that plagued the Virginian town, college students are still preparing to return to Charlottesville for school. And as students mourn and learn to heal along with the rest of the city, InterVarsity Christian Fellowship is responding and helping. “You know, there are three areas I think we tend to focus on in terms of a Christian response. And we are seeing this on the ground at UVA as well,” InterVarsity’s President Tom Lin explains. 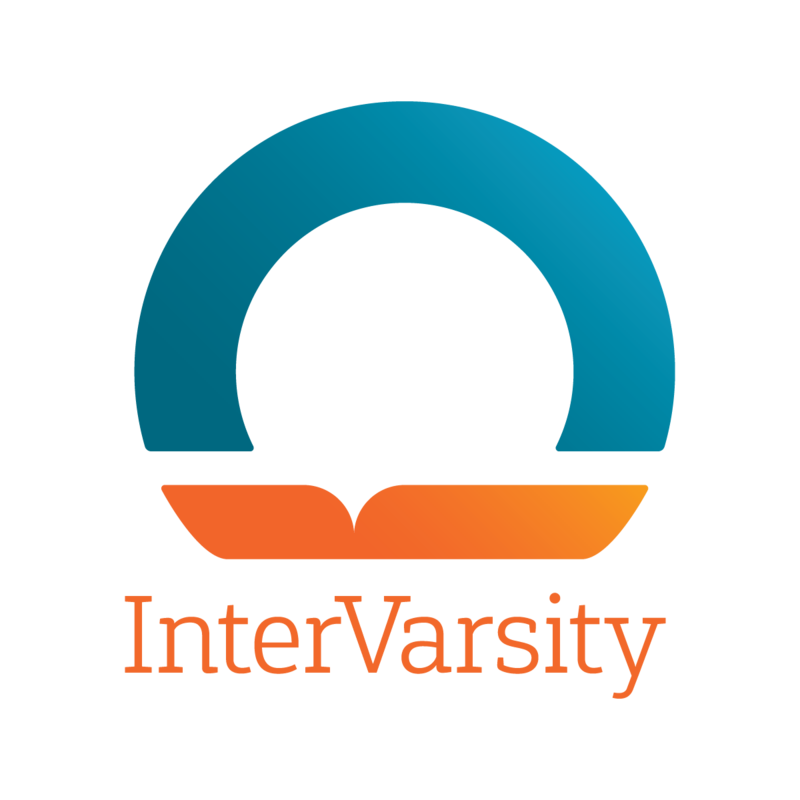 For decades, InterVarsity has been dedicated to multi-ethnicity and racial reconciliation on college campuses. In fact, 54 percent of the students InterVarsity works with are non-white. Because of this, the recent events in Charlottesville probably won’t have an effect on InterVarsity’s long-term ministry with college students. 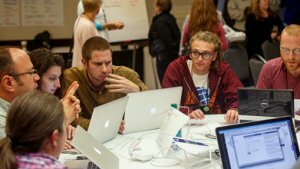 In a sense, it may help open some doors for multi-ethnicity and racial reconciliation conversations. For example, an InterVarsity staff member did a prayer-walk on the same route as the protesters. Other InterVarsity staff and students participated in a prayer vigil in the town. The sight of InterVarsity trying to bring a little bit of calmness to the crazy helped comfort some locals. In fact, InterVarsity received a letter from a non-Christian business leader in Charlottesville who saw people wearing InterVarsity t-shirts throughout the city over the weekend. The business leader was thankful for InterVarsity’s presence amidst the hatred. 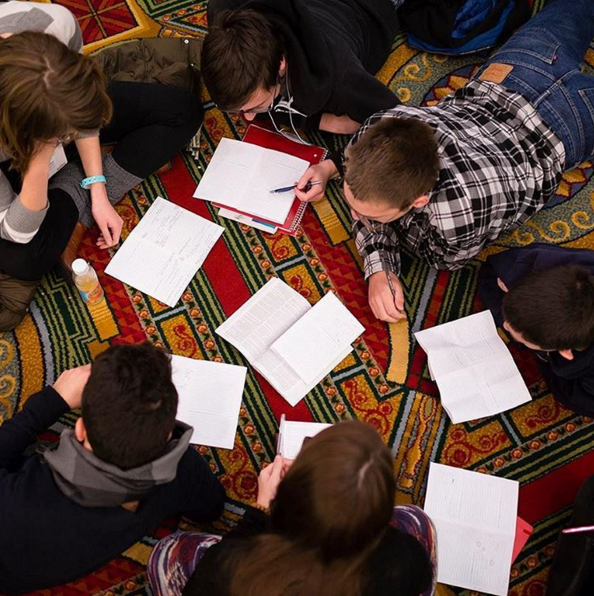 “I think when non-Christians encounter InterVarsity groups as diverse as ours — as I said, 54 percent are none-white — they note it and they say things like, ‘Only Jesus could bring people together across so many differences. How does that happen and how does that work?” Lin shares. InterVarsity is also engaging in the conversation of racial reconciliation through books from InterVarsity Press. A few books Lin recommends on the topic include The Myth of Equality; Roadmap to Reconciliation; and then White Awake. 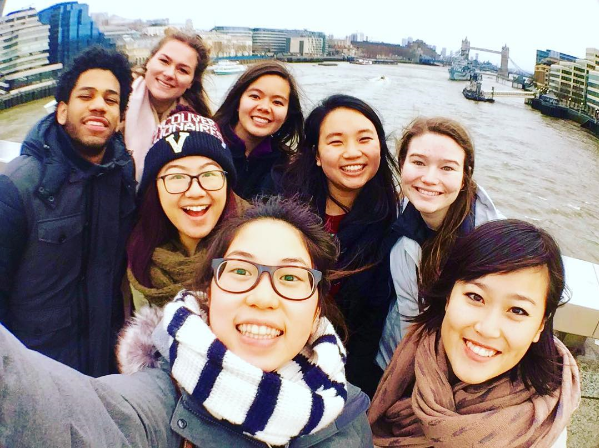 InterVarsity does Bible Studies on racial-reconciliation, too. And because InterVarsity has been effectively engaging with students on the topic, the ministry has been asked by various college faculty, such as a university’s athletic director, to help them in having these kinds of conversations with students and athletes. Not sure where to start with the conversation of racial reconciliation yourself? Well, start with prayer. Lin asks for prayers for college campuses across the country, especially the University of Virginia (UVA). InterVarsity has a chapter on UVA’s campus and will be walking alongside students as they wrestle with the recent happenings in their college town. For more prayer requests, click here! Pray for students as they go back to school in Charlottesville during a tense time. 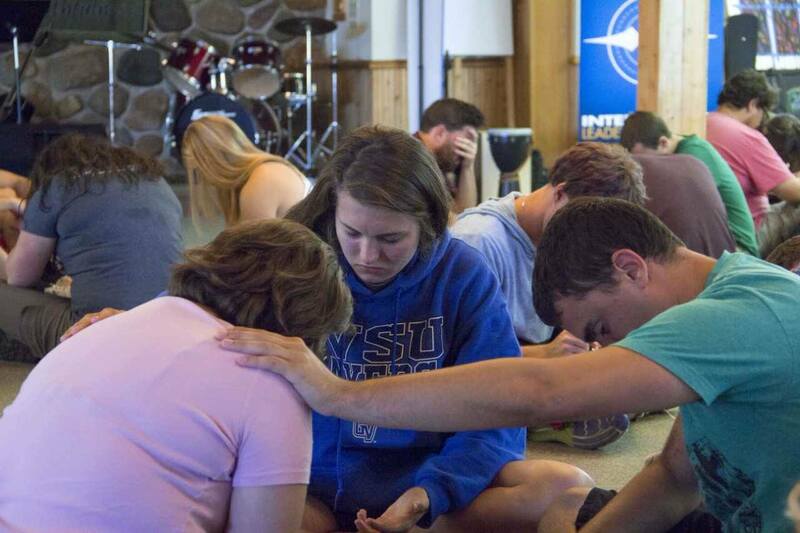 Pray for racial reconciliation at colleges throughout America.